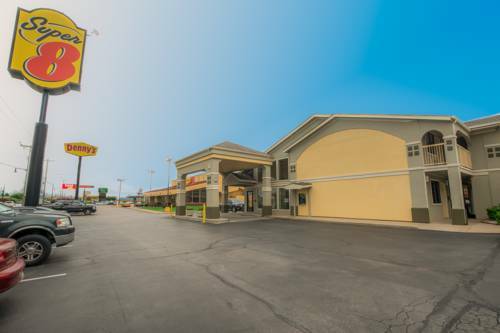 Lanes Bowling Center, and in the event that you are searching for something amusing to do in close proximity, check out Sooner Cycles & Power Sports for a little bit of go-kart racing. 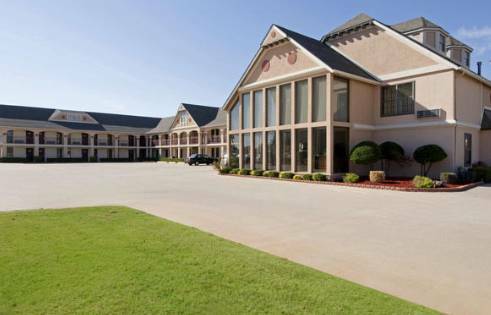 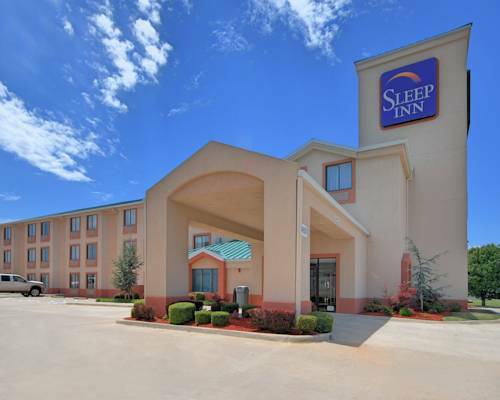 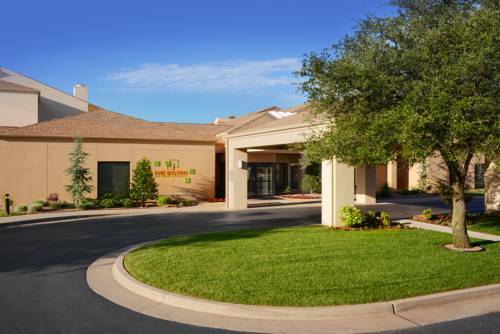 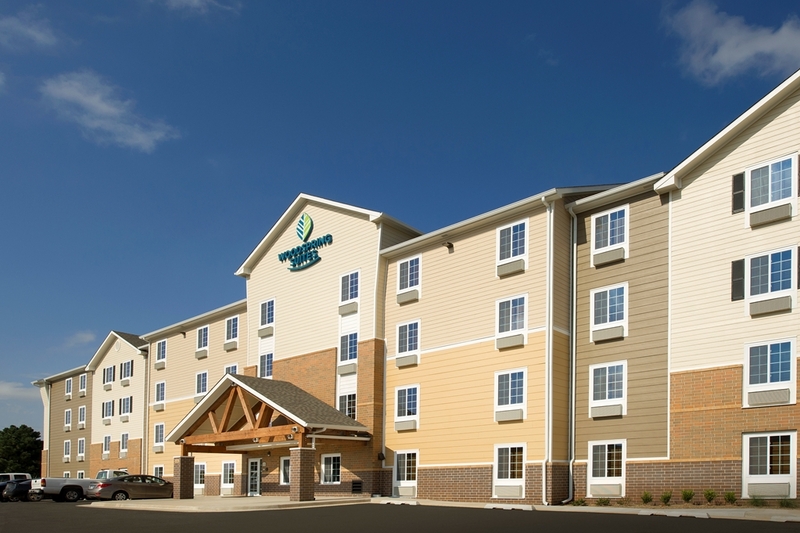 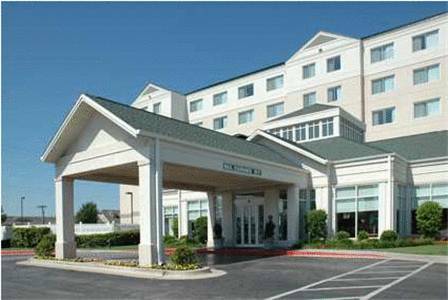 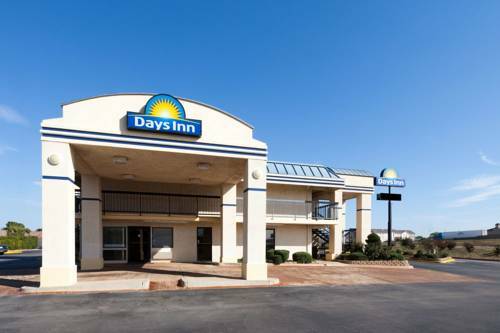 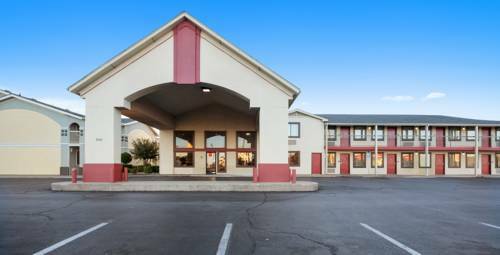 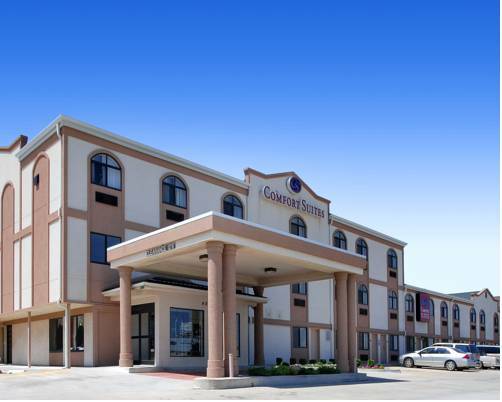 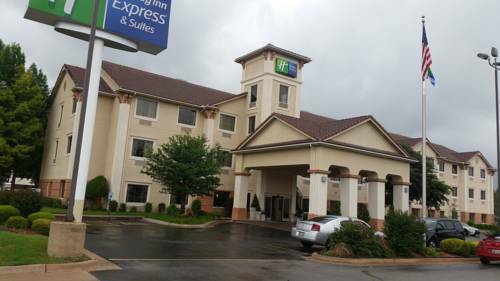 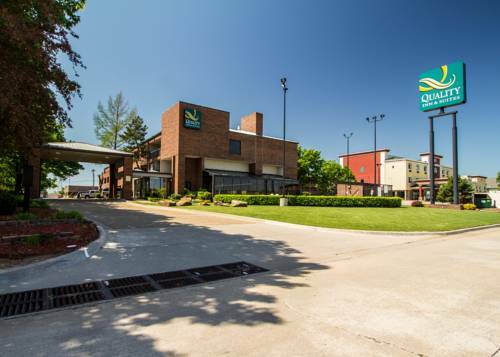 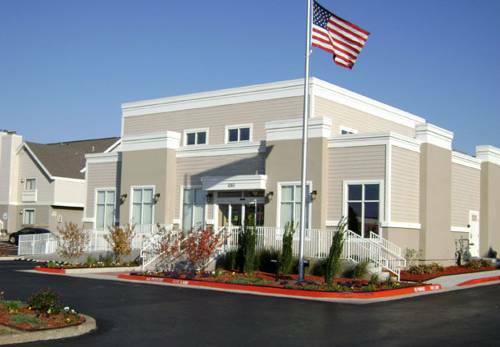 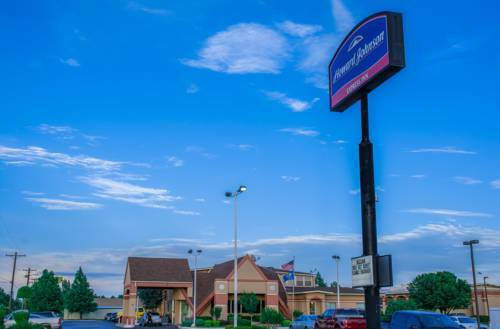 These are some other hotels near Red Roof Inn Oklahoma City Airport, Oklahoma City. 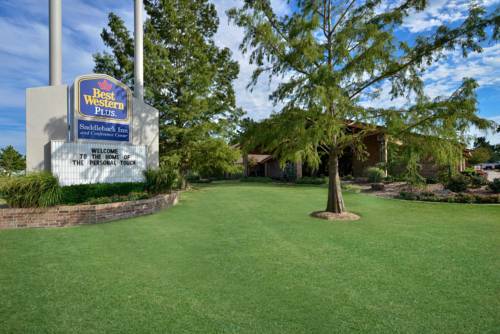 These outdoors activities are available near Red Roof Inn Oklahoma City Airport.